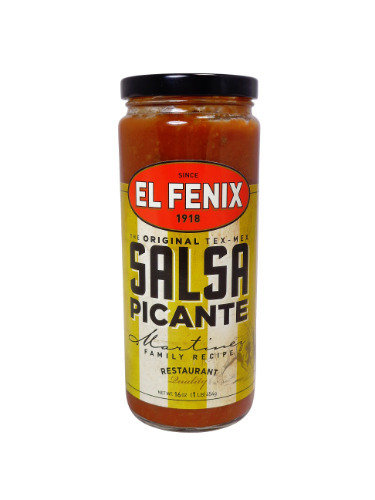 FRESH 16oz glass bottles of the Texas legendary El Fenix Picante Salsa!! Perfect gift for any mis-placed Texans from the Dallas area or for a friend! One of the absolute best salsa's you will ever taste! This has a definite kick to it!! Perfect with chips and a margarita! !